One of my favourite pictures won second place in the BetterPhoto January contest. 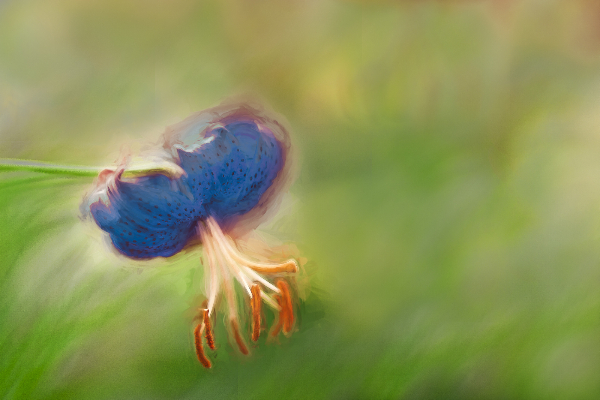 It's 'My Blue Flash' - I turned one of the lilies from Brian's Lilycrest Gardens Field into a blue lily, using software filters. It placed second in the digital darkroom category. 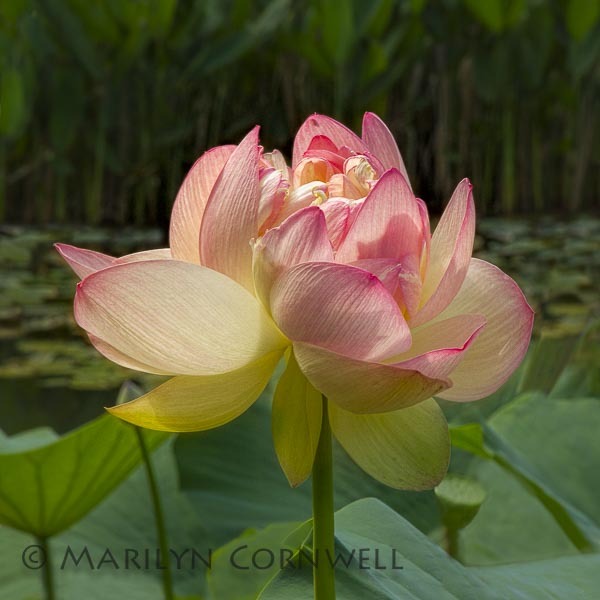 Two more images placed in the contest - the pink dahlia placed as a staff favourite, and the Lotus image placed as a Finalist. 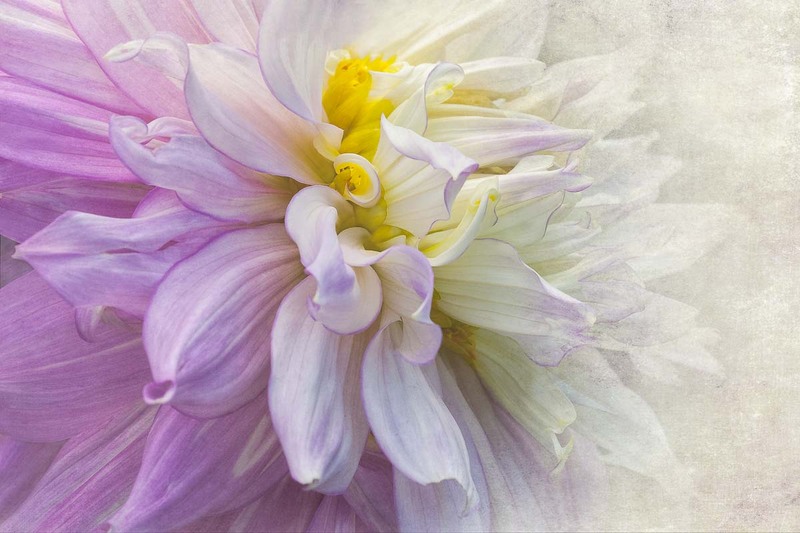 I keep thinking the dahlia should place higher in the contest, and every month, I do some work on it and resubmit it. It has to be that the judges don't like it as much as I do. Never mind.